It was time to put the “MAN” back into Mancation. The older logos and shirts did not have a manly feel to it and we wanted to change that! 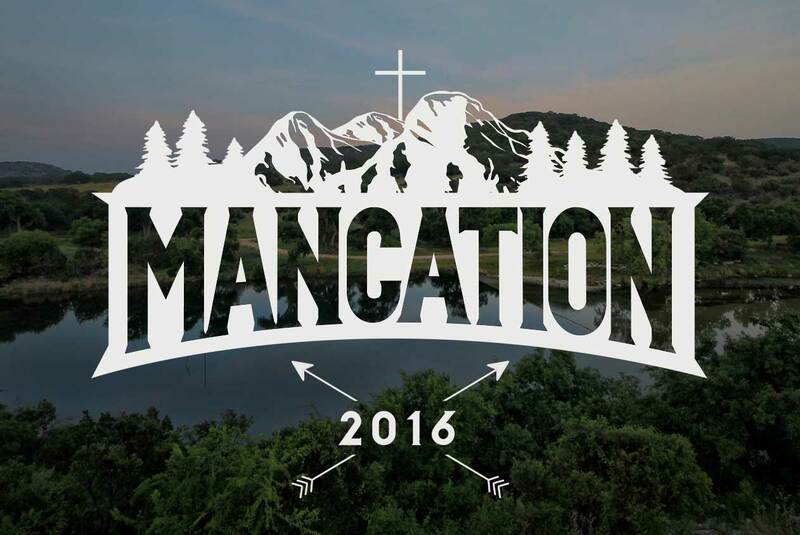 Mancation now has a look that the men can be proud of.